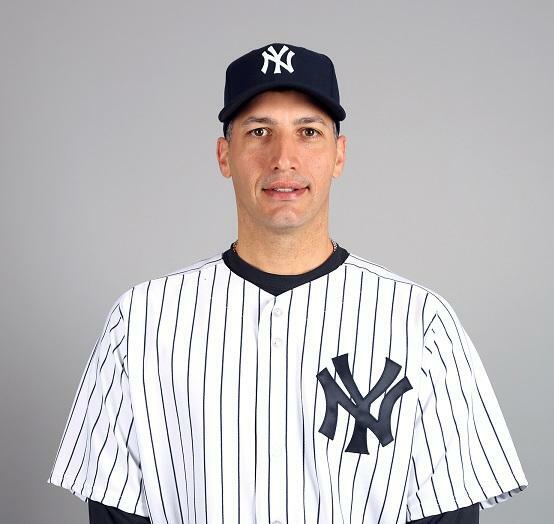 Yankee Andy Pettitte and GM Brian Cashman will assist the Taylor Hooton Foundation in its crusade against steroid abuse at the Fourth Annual “Give A Hoot” Benefit at Yankee Stadium on Sunday, Aug. 11, when the Yankees host Detroit. For information, sponsorships and tickets, call (972) 403-7300 or visit info@taylorhooton.org. Tickets ($499) include a suite ticket to the game; lunch; meet-and-greets with the players and Q & A with Cashman; signed photograph of Pettitte, Yankee-themed gift bag.